Founded by audio engineer Ingvar Öhman, professional violinist Erik Ring and industrial designer Erik Espmark, GURU has benefitted from this unique combination of skills, and has become recognised as one of the leading Scandinavian audio companies. 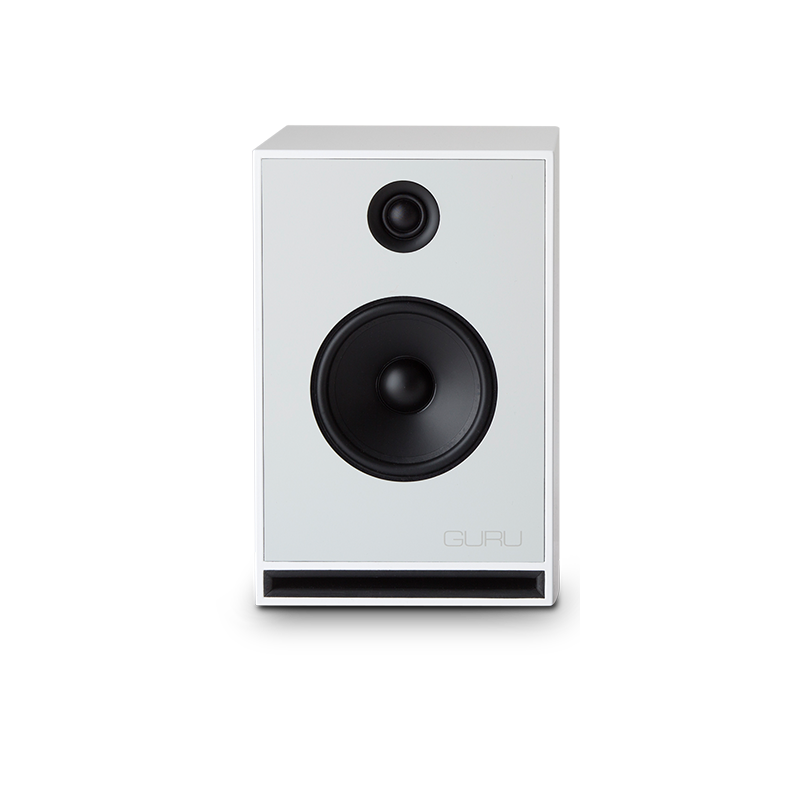 Beyond delivering a world class musical experience, Guru Loudspeakers are truly different, fusing clever engineering, stylish design and pure musicality. made either in-house or under our careful supervision at the best facilities in the world. 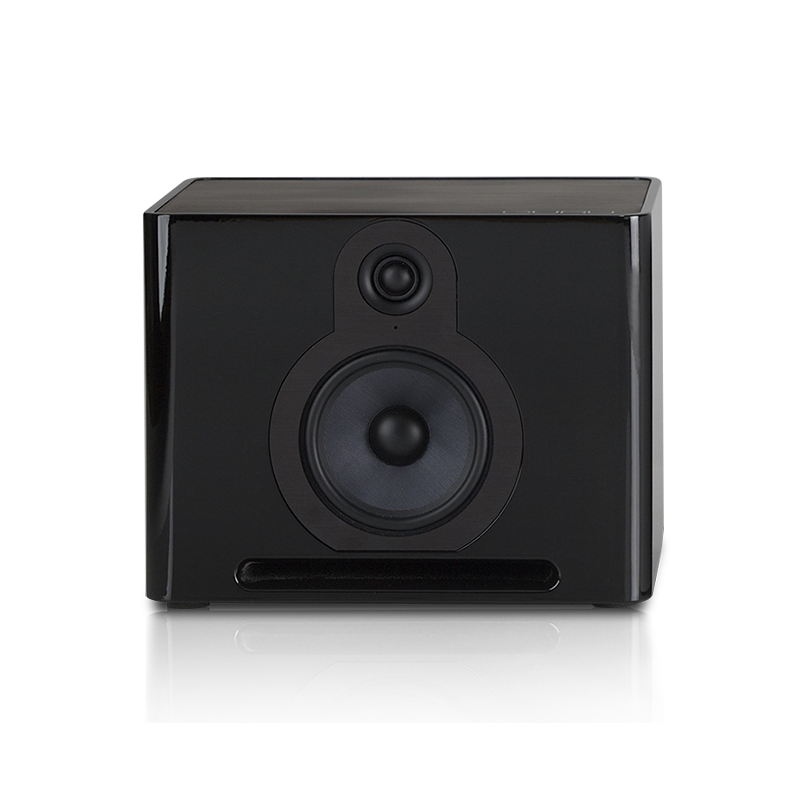 Our products are built to the exacting standards that Scandinavian manufacturers are rightly famous for, this ensures carefree ownership and a lifetime enjoying your Guru loudspeakers.